MECP2 Duplication Syndrome is a progressive disorder. Four years ago, Jacksons seizures increased and he lost his independence and was no longer able to walk, crawl, talk or even smile. Giving Jackson a better quality of life is our main focus and we are hoping that this bike will get the biggest smile from him. It would be a dream come true. Please vote for Jackson to win this bike. 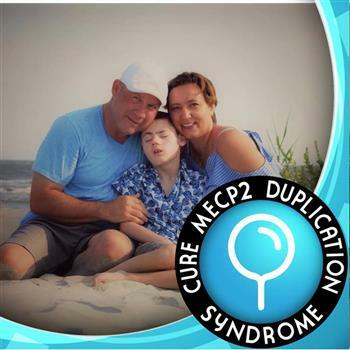 MECP2 Duplication Syndrome is a progressive disorder. Four years ago, Jacksons seizures increased and he lost his independance and was no longer able to walk, crawl, talk and even smile. 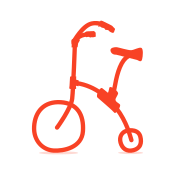 Giving Jackson a better quality of life is our main focus and we are hoping that this bike can get the biggest smile from him and allow us to get out and do family bike rides. It would be a dream come true.